The quest to save the unique Langebaan Lagoon from an avalanche of risky industrial developments such as a controversial phosphate mine and a huge aqua-farming development has become a tenacious and interesting tug-of-war between industrialization and nature conservation . . .
Ironically, the fight between so-called industrial progress and sustainable development comes in the midst of the worst drought in over a century in the area . . . as though nature stepped in to remind all that NO progress is possible at the cost of nature . . . and without WATER, nothing can survive . . . The ongoing fight to save the lagoon also proved the power of social media and action groups who stand UP against political and governmental decisions that pose a lethal threat to the livelihood of the environment and its inhabitants. Whilst the action group West Coast Environmental Protection Association (WCPA) is fighting non-stop to oppose the water use licence and other controversial issues regarding the Elandsfontein/KROPZ phosphate mine, the group Save Langebaan Lagoon is fast gaining momentum to protect the lagoon from another serious threat – the establishment of invasive aqua-farming structures that proved to have devastating ecological effects in most parts of the world where it is/was practiced. 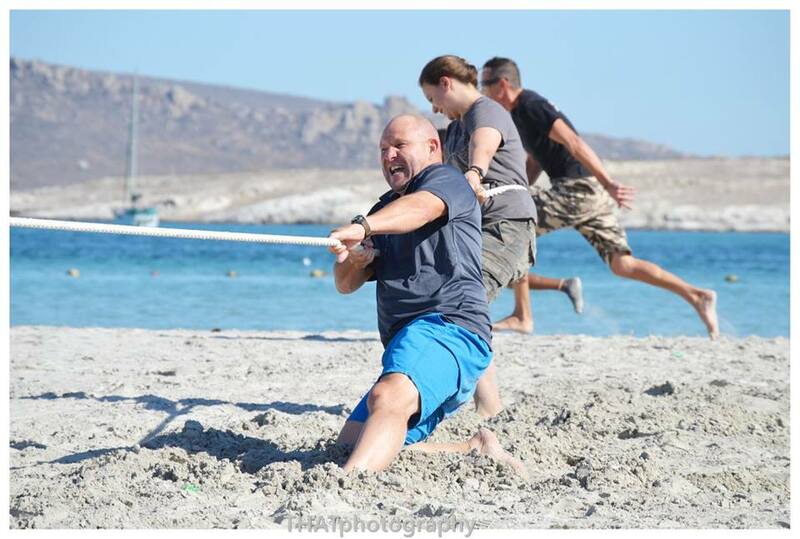 A FUN DAY to raise awareness of the proposed aqua-culture development last Sunday proved strong support for the quest. (Scroll down for more detail). Meanwhile, both action groups have also approached the main stream media to draw national and international attention to the West Coast’s plight . . .
On Sunday, 28 May 2017, the issues around the controversial Aqua-culture development in Saldanha Bay will be aired on SABC 2 Fokus from 06:30 PM – 07:00 PM. Don’t miss it! Save Langebaan Lagoon has sent the attached media brief to various institutions, Media Houses, NGO’s, Environmental Activist groups i.e. Greenpeace, WWF, etc.”We have been in contact with Carte Blanche and will keep you updated”, the group said on their FB page. How can YOU get involved? Weskusontheline posted the underneath article with the latest updated Basic Assessment Report recently. Read it, join and get involved in safeguarding the unique assets of the place you LOVE? Langebaan Lagoon . . . the end of an era . . . ? 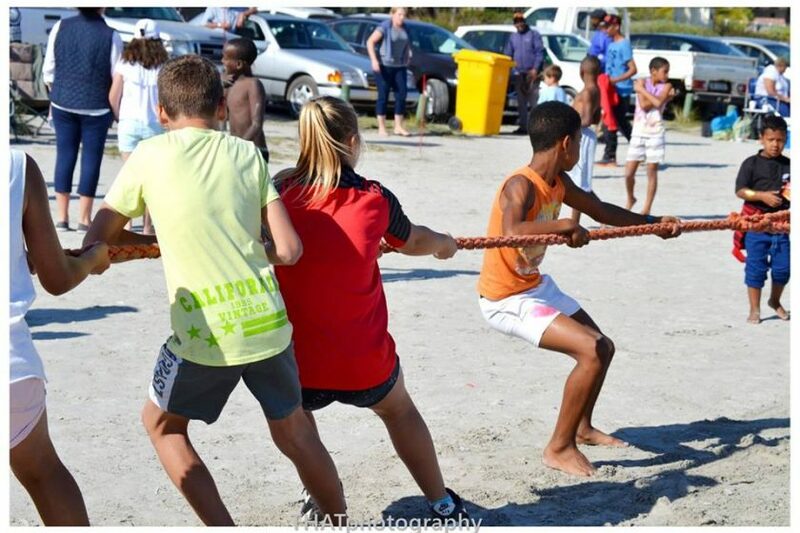 Today’s FUN beach day at the Langebaan lagoon (Main Beach) from 10:00 – 14:00 is more than just a family day in superb surroundings – with perfect weather to boot! The event – organised by the action group Save Langebaan Lagoon – is to raise awareness of the proposed fish farming projects (Saldanha Aquaculture Development Zone – ADZ and MOLAPONG in the Saldanha Bay area. The Final Basic Assessment Report has now been released after strong opposition against the potential risks to the lagoon from affected parties. Some 185 people attended the public open day. 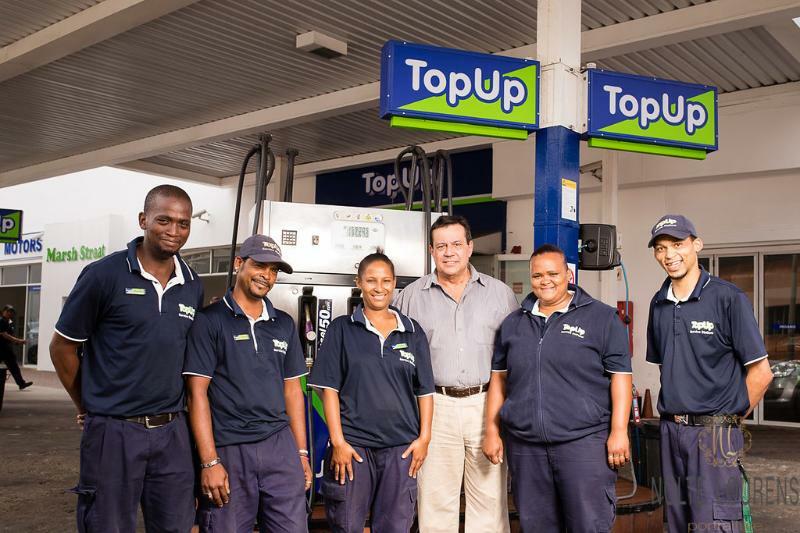 SRK Consulting (Pty) Ltd, who has been appointed as the independent consultant to undertake the Environmental Impact Assessment (EIA) process, received 60 comments and some 1 600 petitions in response to the draft BAR.  Lack of alternative sites. o Reducing the Outer Bay South area by 73% to avoid all areas between Jutten Island and the coast. 10% of Saldanha Bay (Small, Big and Outer Bay). Meanwhile, the Big Bay North ADZ area was subsequently amended to ensure that the Molapong application area, located adjacent to but outside of Big Bay North and subject of a separate BA process, is integrated into the ADZ to avoid an overall increase of the aquaculture area in Saldanha Bay. A Focus Group Panel Discussion about the Molapong proposed aquaculture project will be held tomorrow at the Protea Hotel in Saldanha Bay from 08h45-12h00. The discussion is for organisations who registered or raised comments for the Molapong project in the NEMA Environmental Authorisation Application Process. It will take the form of a facilitated expert panel discussion aimed at addressing or clarifying technical issues surrounding this aquaculture proposal and the main issues of concern that were raised. The full documentation can also be downloaded from SRK’s website at http://www.srk.co.za/…/za-saldanha-bay-aquaculture-developm…. 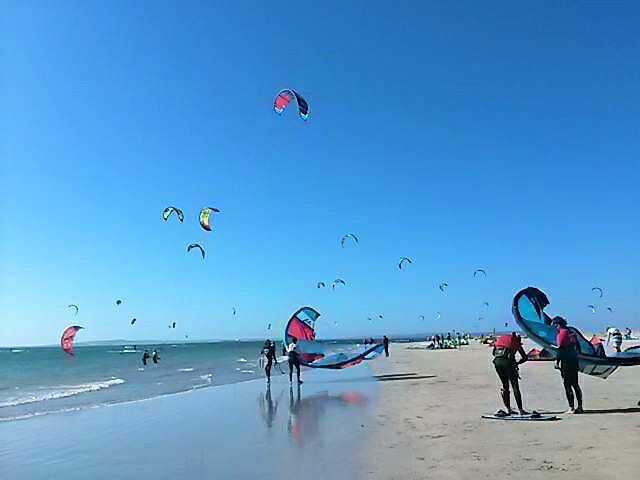 Most people associate Langebaan with the stunning scenic beauty of the unspoilt tidal lagoon, its long stretches of pristine beaches and sheltered bays, providing protected waters and a temperate climate for a wide variety of leisure activities throughout the year. Department of Agriculture, Forestry and Fisheries to develop an extensive off-shore aquaculture zone in Langebaan’s bays. 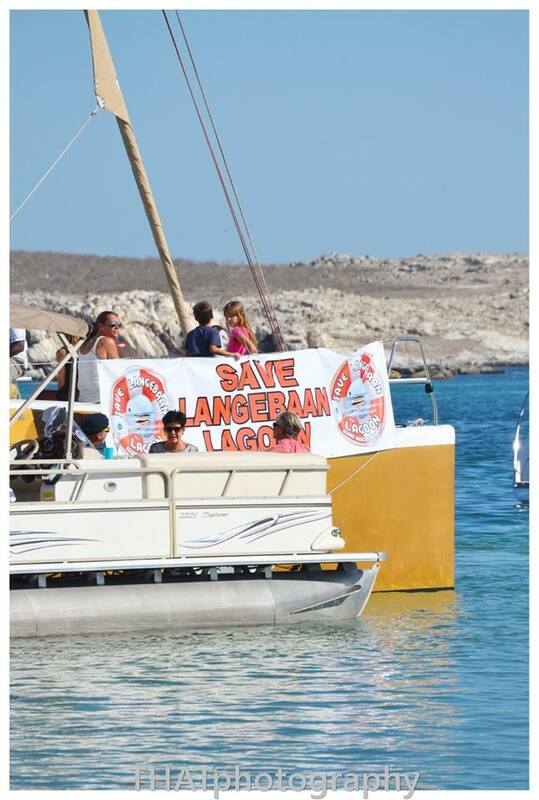 Save Langebaan Lagoon Action Group has started a wide ranging campaign to draw attention to and encourage protest against this environmental and socio-economic injustice. Our role is to educate the public regarding the negative impact that this development will have on the lagoon’s ecosystem, the access to its waters and therefore the prosperity of the town. Further, our role is represent the collective view of like-minded interested and affected residents and home-owners to the developers and their agents, ensure that important regulatory processes are explained and deadlines are met. 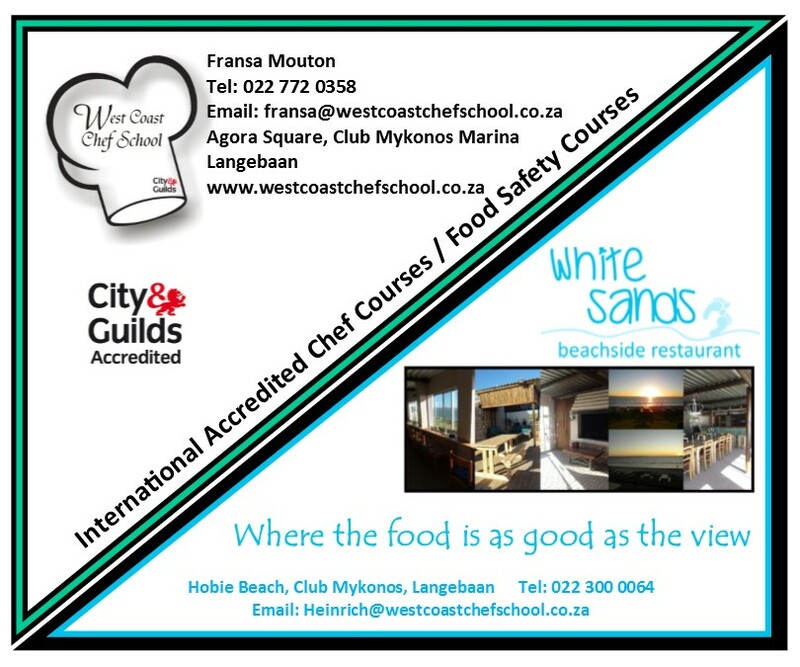 Save Langebaan Lagoon Action Group is not against aquaculture as an industry – we recognise the role that aquaculture can play in contributing to employment creation, food security and addressing the overexploitation of wild marine resources. 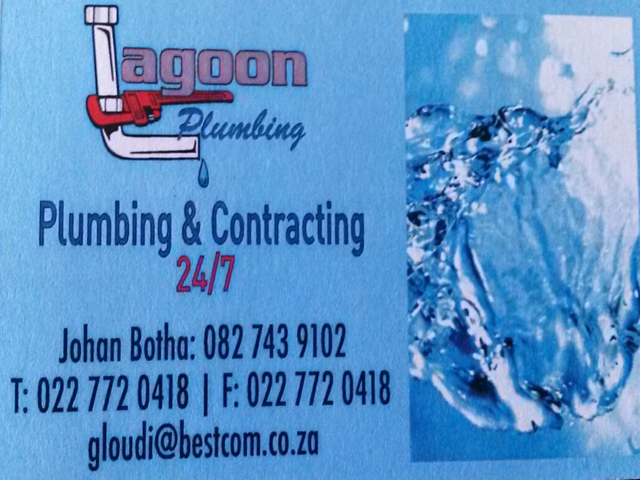 lagoon provides to the Langebaan community. nearly a quarter of a million sea birds, and include important breeding sites for endemic populations. 12% of the global population of black oystercatchers are found in the Langebaan area. Fish farming operations and infrastructure will impact habitats, breeding patterns, access to food and flight paths and place these sensitive avian colonies at high risk. The lagoon and the surrounding bays provide a multi-purpose recreational zone and as such attract large numbers of holiday makers, as well as local and international water sport events. scores of floating fish factories in Langebaan’s bays. long-term ecological and therefore socio-economic damage. If the development is not stopped, the iconic expansive, uncluttered vistas of tranquil turquoise waters will soon be industrialised and visually polluted by fish and mussel farming infrastructure spread across a marine area that is equivalent to the size of 884 rugby fields. Largely unrestricted enjoyment of these waters will become curtailed through no-go zones around the fish farms and the likelihood of no-access days due to toxic effluent contamination. 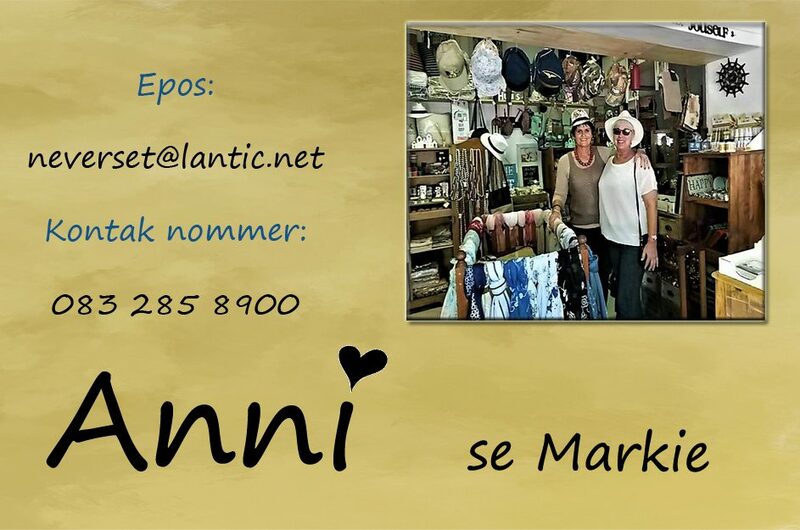 The sustainability of the richly diverse ecosystem of the Langebaan lagoon, and the welfare of the communities who live on her shores, is inextricably dependent upon the health of this valuable wetland system. Previous Post:Worst Water Crisis in over a Century maybe a long overdue WAKE-UP CALL to repriotise funding . .
Next Post:AT LAST – SBM’S PROPOSED NEW VISIONARY MUNICIPAL MANAGER MAY JUST BE THE DRIVING FORCE NEEDED TO SAVE THE BAY!